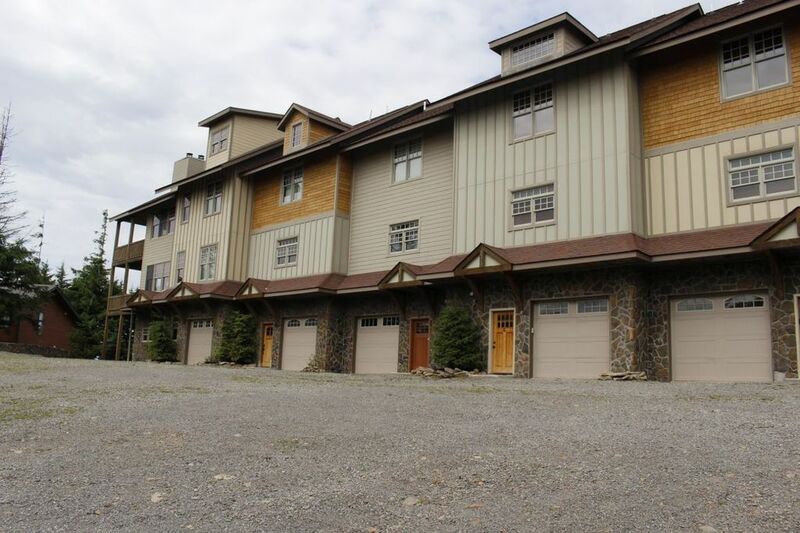 Shay's Landing #2 is a 4 bedroom/4 bath accommodation in Snowshoe Mountain Resort. This townhouse is located right next to the Shaver's Center. You'll find that this home is perfect for entertaining with its open design for the kitchen, dining room, and living room. Each bedroom has its own full bath, making this home perfect for larger families and friends. A one-car garage is available to store your vehicle for those snowy days. Beautiful hardwood floors, ceramic tile, crown molding, a large balcony, private Jacuzzi, and amazing views are just some of the unique qualities this home features. Great place for a family & friends ski weekend! Shay’s Landing 2 was the perfect choice for a weekend of skiing. The unit was well furnished and met all of our needs. The location couldn’t have been better. Just a few steps to the slopes! Condo was very nice and clean. The downstairs was a little colder than the upstairs as to be expected but wasn't too bad. It would be nice to have more hooks on wall to hang ski gear on to keep off the floor but no other complaints! It would be nice to have some de-icer to put out on sidewalk to hot tub and in front of condo- ice was always there when we went out the doors. Our family stayed at Shay's Landing last January. The townhome was spacious, comfortable, and very well maintained. We loved the proximity to the Powder Monkey lift and slopes. The village is just a short walk away. We had a wonderful stay and look forward to staying there again in the future. Great location at the top of Powder Monkey Lift. Decorated great, satelite, internet. However, if you use Verizon as a carrier, the cell phone service on the mountain is terrible. The bottom floor of the house however is very cold. No heat to the bottom, but very comfortable.